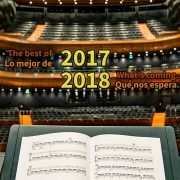 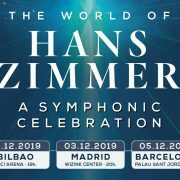 We extend the news that we have published today about the successful tour ‘The World of Hans Zimmer’, which will visit Bilbao for the first time on Sunday, December 1, 2019 (follow link), to include now two new cities in its stop in Spain in December: Madrid on Tuesday 3 (WiZink Center) and Barcelona on Thursday 5 (Palau Sant Jordi). 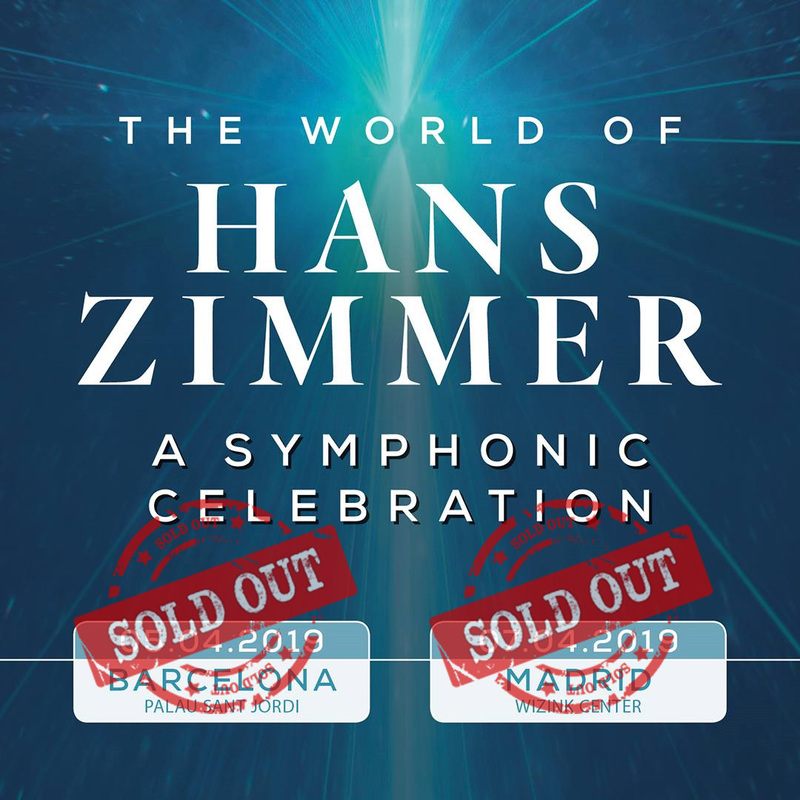 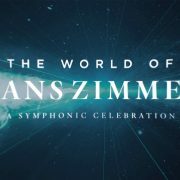 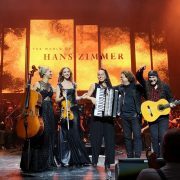 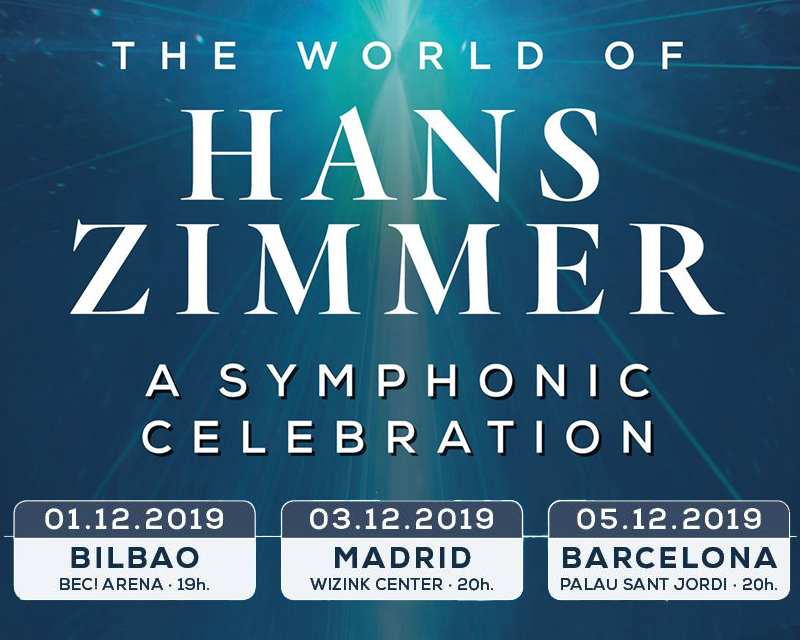 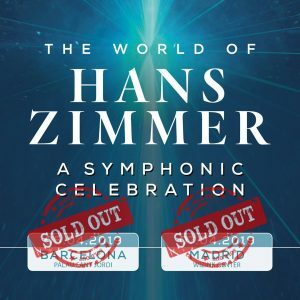 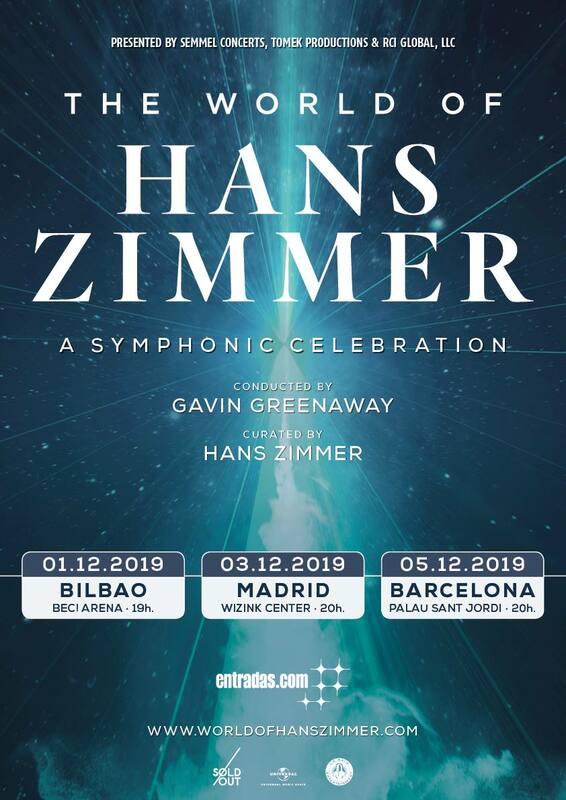 This tour, which has been traveling around Europe since 2018 offering official symphonic concerts of Hans Zimmer‘s music, will stop this week in Barcelona (Friday 5/4) and Madrid (Sunday 7/4), in two concerts that sold out all their tickets months ago (read news). 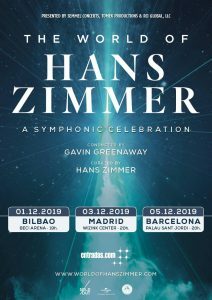 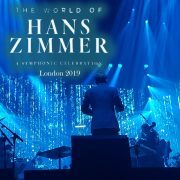 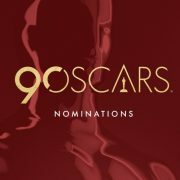 This way, the show ‘The World of Hans Zimmer’ will offer a new opportunity in December to all Spanish fans of Hans Zimmer, to enjoy symphonic versions of his music live, specially prepared and approved by the composer.